Location: Camp Road and Griffith Park Drive, Griffith Park. From L.A. and points south, take I-5 to the Griffith Park exit. Cross over the freeway to Crystal Springs Drive, turn right and go a mile, just past the parking area for the merry go round, and turn left on Griffith Park Drive. Go 0.8 miles to the Wilson & Harding Golf Course and park in the large lot on the right. From the 134 Freeway, take the Forest Lawn exit, go south and take the first right on Zoo Drive. Go 0.2 miles and turn right on Griffith Park Drive. Go 1.8 miles and park in the lot by the golf course, which will be on the left. Halloween night, 1976. 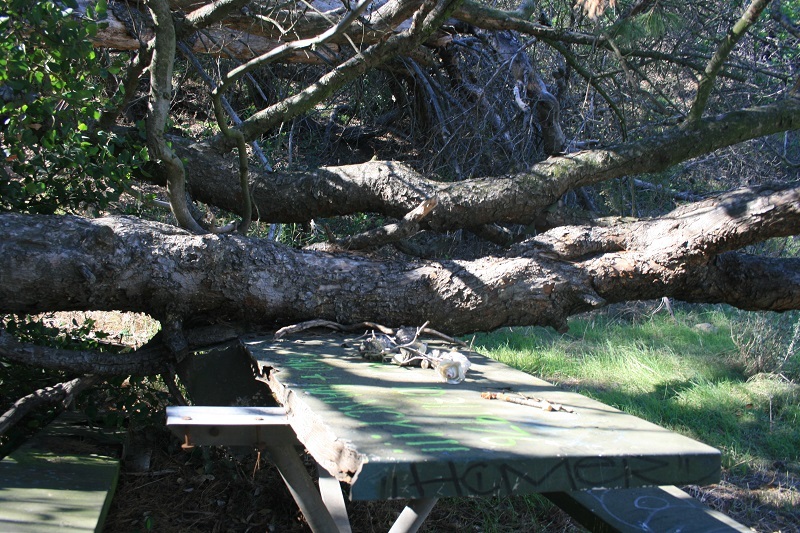 A young couple experiencing a romantic moment on a picnic table in Griffith Park are crushed to death by a falling tree. In the years since, accounts of ghosts haunting the area have abounded. 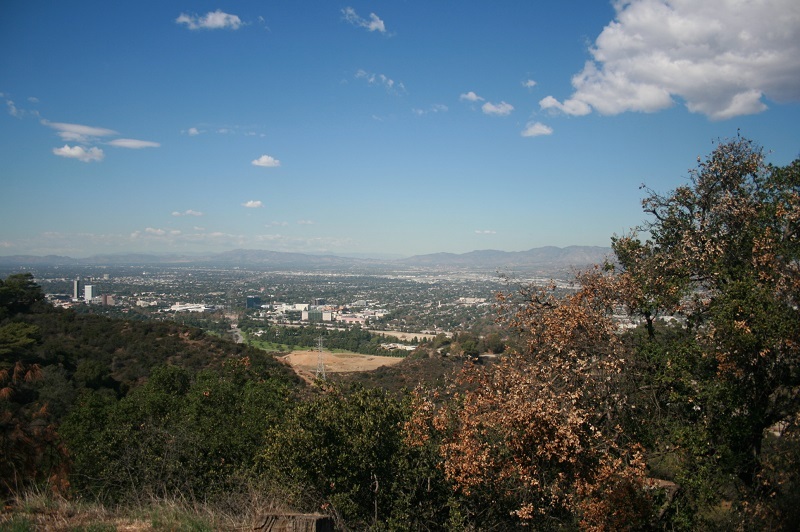 Whether or not you believe in the paranormal, the hike to this table offers a good workout with some panoramic views of the San Fernando Valley and San Gabriel Mountains. 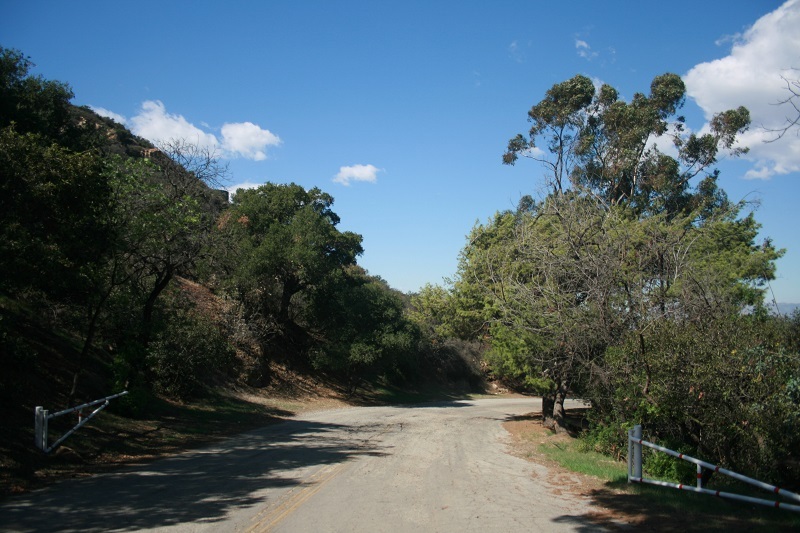 There are several possible routes to the table, including a loop from the Mineral Wells Picnic Area that also visits Cathy’s Corner (featured in the movie “La La Land.” The shortest, as described here, is from the golf course, at the intersection of Griffith Park Drive and Camp Road. 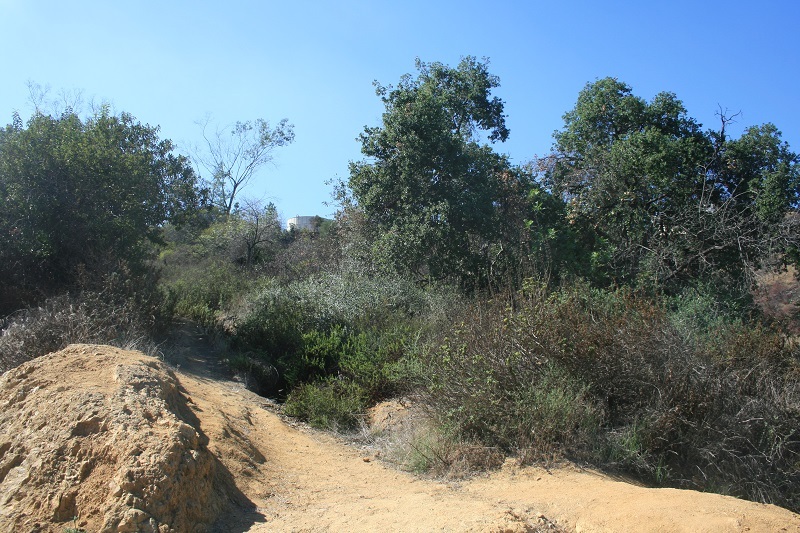 From the lot, cross Griffith Park Drive toward Camp Road and take the trail heading left and uphill. You briefly drop to cross a service road and continue along the dirt path for a short distance. 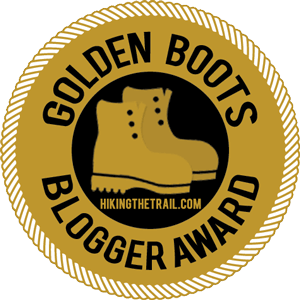 At 0.2 miles, take a hairpin right turn and head uphill on a steep, at times rough trail that follows a ridge, gaining almost 200 feet in about one sixth of a mile. 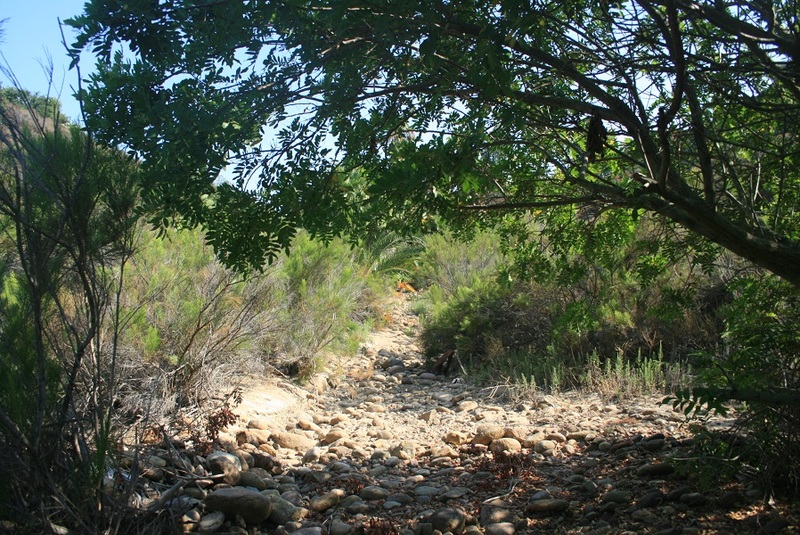 Cross around a water tank and pick up another dirt road, continuing uphill to a junction. 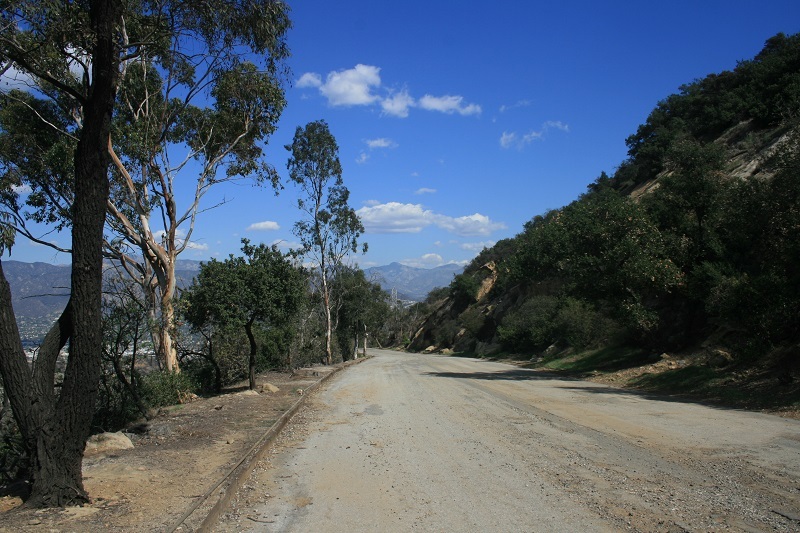 Turn right and follow the dirt road, taking in some nice views of the western San Fernando Valley and the northern section of the park. You’ll pass by another steep trail on the left (0.7 miles); this is part of the East Side Loop, which shares this route for the next 0.4 miles. On your left, keep an eye out for Beacon Hill and Bee Rock. 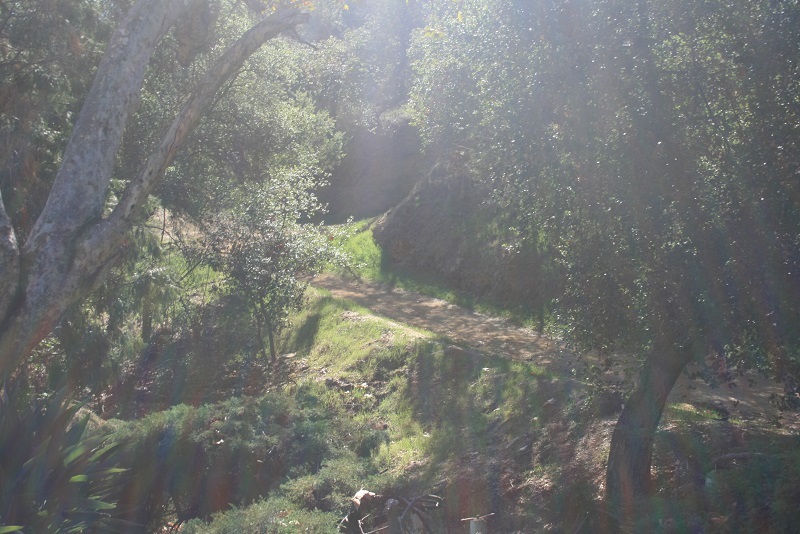 One mile from the start, just below a water tank marked 113, look for an easy-to-miss trail on the right, leading to a staircase. 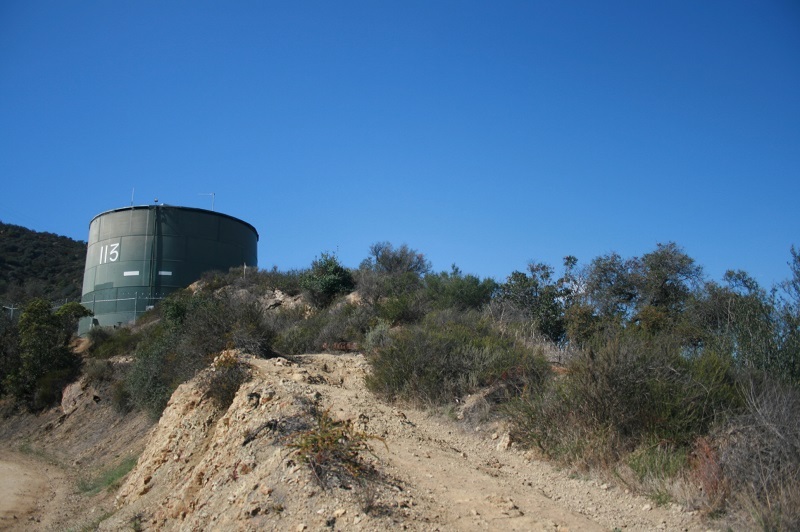 You climb alongside the tank to join Vista Del Valle Drive, a paved road that is closed to traffic. There are water fountains for both humans and dogs. (Note: if you miss the turnoff, the dirt road below will bring you to Vista Del Valle Drive as well; just take a hard right when you get there to arrive at this same spot). Turn right and follow Vista Del Valle uphill. You soon reach a junction with a pole marked as #16 – perhaps referring to a removed picnic table, one of doomed Table 29’s brethren. The trail branching off to the left continues the East Side Loop, eventually reaching Mt. Hollywood. 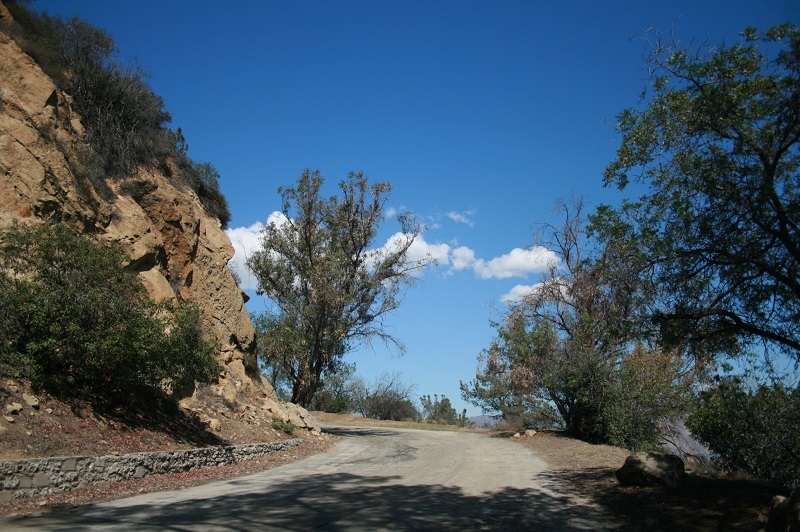 To get to the table, however, stay on Vista Del Valle, enjoying more panoramic views on the right and some sandstone geology on the left side of the road. At 1.6 miles, you reach Mt. Hollywood Drive. Turn right and descend briefly, soon reaching Haunted Table 29, crushed under the weight of a fallen pine tree. Several other trees provide shade and if you’re feeling squeamish about sitting at the table itself, you can sit on one of the wooden posts nearby. 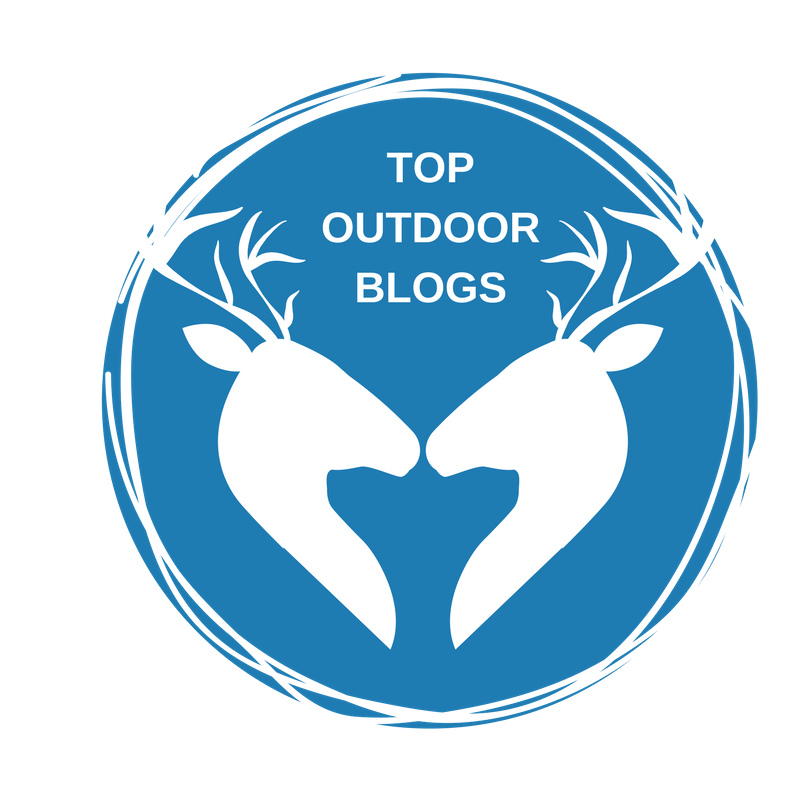 After enjoying–or whatever the appropriate word is–the site, retrace your steps back to the golf course, or if you have time and energy you can extend your hike to nearby Mt. Lee and the Hollywood Sign, Mt. Hollywood or Mt. Bell. Just make sure you’re out of Griffith Park, or at least far away from the table, by nightfall. Hello David, I’m a producer on a newly syndicated TV show for an independent production company and I wanted to speak to you about the picnic table 29 story if you have a few moments. 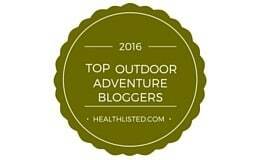 Sure, feel free to email me your contact information nobodyhikesinla@yahoo.com.